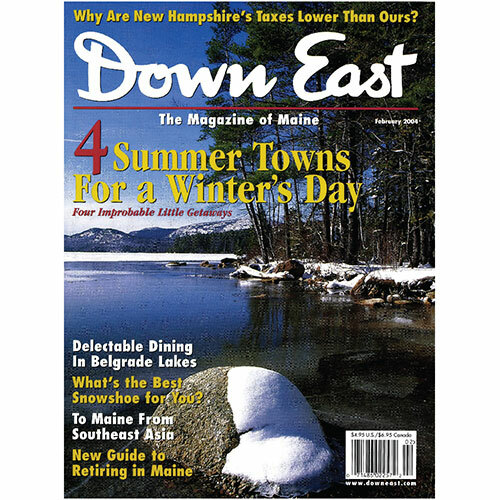 Each year Maine’s resort communities seem to have more open and happening in them to interest off-season visitors from here and away. By Andrew Vietze. Bar Harbor: Without the throngs of summer, serenity reigns. 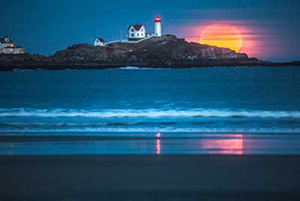 Ogunquit: Less than two hours from Boston, you can own the beach in February. Boothbay Harbor: Small-town charm is even more apparent here in winter. Old Orchard Beach: This stretch of shoreline is never more dramatic than in midwinter. For nearly half a century, a group of fearless Mainers have found full-throttle winter thrills in the homespun sport of ice racing. By Joshua F. Moore. For the thousands of Southeast Asians who have started new lives in Maine, coping with winter is only one of the challenges of creating a community. By VirginiaWright. In addition to the fried-and-true models we all grew up with, a raft of new high-tech styles has come on the market. Roberta Scruggs explains which one is right for you. A photograph of the frozen ruins left from a huge 1890 fire in Augusta suggests the pluck of the men who fought it. By Joshua F. Moore. A 48-page guide to enjoying your golden years in the Pine Tree State — complete with what it costs and ideas on finding the right place to settle. 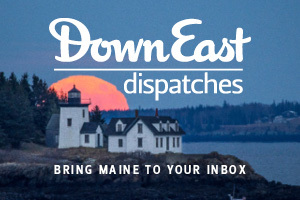 Opinions and advisories on why Mainers don’t envy our neighbor’s presidential primary, plus a notice about a phone in Lewiston that won’t stop ringing, and a fresh look at the high points in Maine history from fifty years ago. The Talk of Maine: How Do They Do It? What is it that New Hampshire knows about keeping taxes low that Maine has forgotten? By Jeff Clark. All the small print, not race, led Mainers to reject the recent gambling scheme, as an editorial from the Ellsworth American points out. Plus great news on how the state has Joe Camel on the run and an unusually creative initiative in Saco. A down-home eatery in Greenville serves chicken “broasted” to perfection.  Also tips on a Web site that offers help to puzzled parents, a ski city in Aroostook that boasts the ultimate in Nordic skiing, and a series of tantalizing events for outdoor lovers in the Damariscotta area. By Andrew Vietze. A cozy dining room in Belgrade Lakes village makes every dinner feel like a weekend getaway. By VirginiaWright. Harpswell novelist James L. Nelson is writing a swashbuckling sea saga to rival Patrick O’Brian’s. By Ken Textor. Festivals and performances of all kinds enliven the shortest month of the year. Only once did the snow come down faster than my father could plow it. By Sally Williams. Cover: Eagle Lake, Acadia National Park, by Kevin Shields.